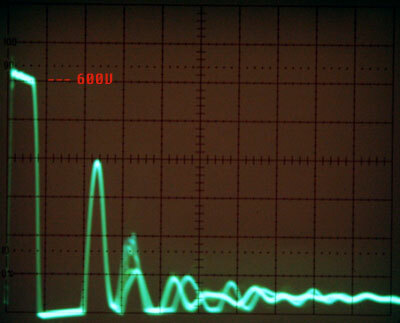 These are oscilloscope traces of an ignition coil's primary winding voltage operating with and without a capacitor. 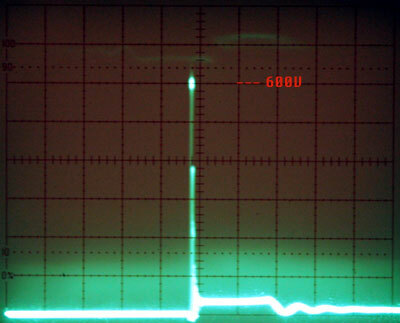 This first pair of photos is with a 0.1µF capacitor across the primary winding. This second pair of photos is without a capacitor across the primary winding. There's not a perfect coupling between the primary and secondary windings so the primary has some flyback of its own. 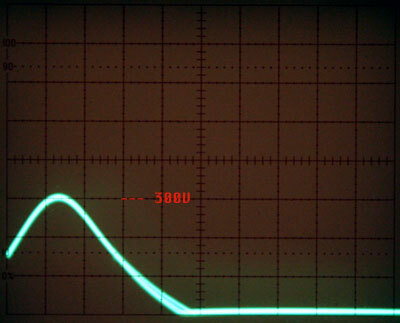 The flyback is clipping against the maximum rating of the power MOSFET. 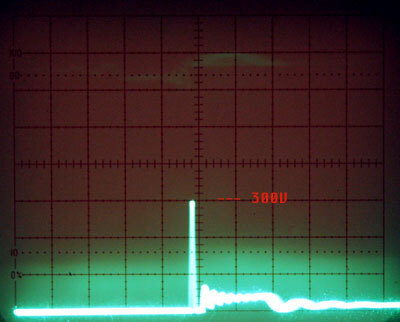 In both cases negative voltage is banging against the reverse PN junction of the MOSFET after the discharge. Some MOSFETs aren't well suited for reverse conduction so it's common for a faster diode be connected in parallel.